Activity gift cards e-commerce web site. Popzle create 3-D activity gift cards. Photic Design were tasked with creating an online presence for the company, enabling them to sell the cards online. The E-commerce site is a WordPress site using WooCommerce to manage the online store. 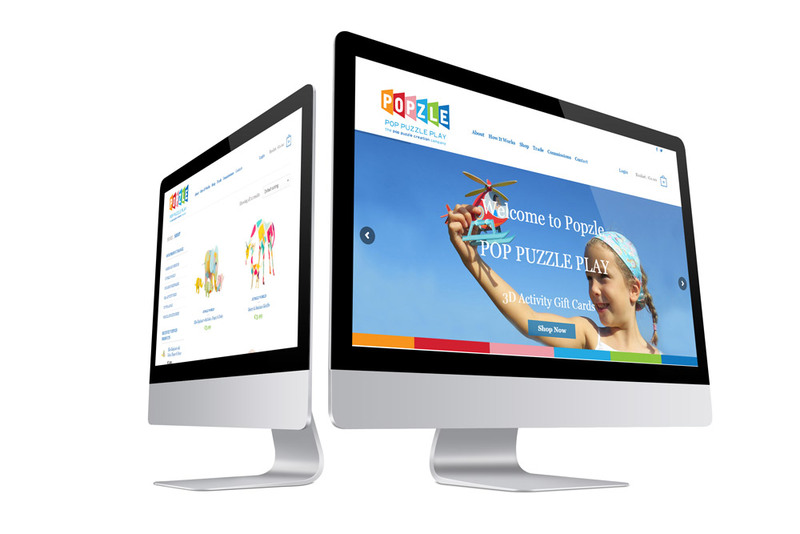 Photic Design also created full documentation and training to allow Popzle to maintain the web site in house.